Pet Rest Cremations | Respect and dignity they deserve. To all if you at Pet Rest, we just want to thank you so very much for the care and kindness taken in preparing Rosie’s cremation and her beautiful certificate. It means the world to us. 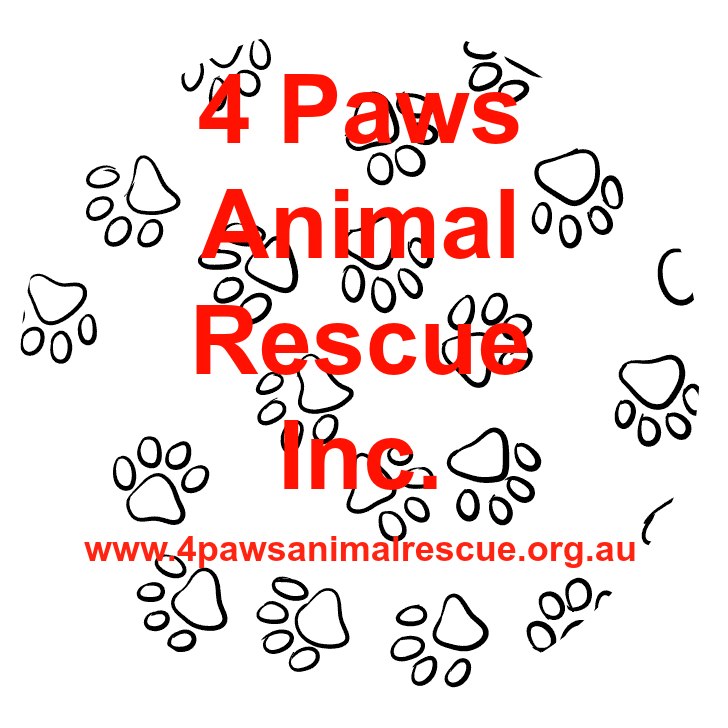 The paw print will always remind us of how she would put her paw in the air (like a high five) if she wanted more time on the sofa or the bed or on the back seat of the car, so cute and easy to give in to. The hair from her beautiful brush, we can see dancing along as she excitedly ran down the beach, immersed herself in the surf and threw herself onto the sand for a roll about, always without fail, that was Rosie’s thing. We loved her so much and miss that pretty little face everyday. Thanks for your thoughtfulness, kind hearts and for taking good care of our precious girl. We would just like to say a very big thank you to all of you and your staff. From the moment of contact we felt that we were understood and that our much loved Sassa would be well taken care of! The beautiful presentation and the little details were just gorgeous and appreciated. We now have her ashes back at home with us where she belongs. You are all truly wonderful. We would recommend you and your team without hesitation. Thank you all again. yesterday. Her little urn is so sweet and to be able to touch her locks of hair and see her paw print is so comforting. The Rainbow Crystal will bring her light into our home. Thank you for treating her with respect and dignity. It’s people like you who make the world a better place. My husband and I were so impressed with your service. 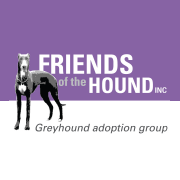 Our much loved Ruby (staffy) was collected by you from Maroochy Vet Clinic last Saturday. The vet Matt was marvelous and his staff were so supportive. They arranged everything for us and yesterday Ruby came home again in a sweet little urn with a beautiful card., including foot print. Thank you all for your communication and understanding, professional service. We recommend you to others 100%. Dear Michelle & Colin, I am writing to say thank-you for the kind and sensitive way in which you assisted me and took care of my dearest little Tippi. I really appreciate the beautiful certificate you created, your professionalism and the kindness shown to me. Hello, On behalf of Coralie Thompson, I wanted to thank you so much for the beautiful job you did with my mother’s dog Nala. Coralie was delighted with everything she received back from you, and will treasure them forever. Many thanks again. 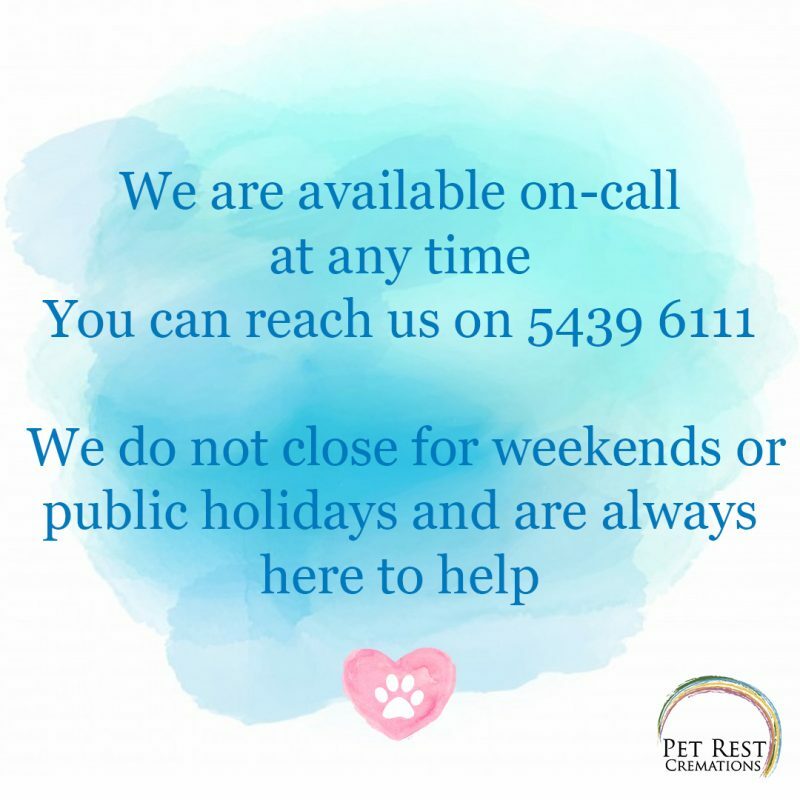 Pet Rest Cremations are a local family owned company, located in the grounds of the Sunshine Coast Animal Refuge at Tanawha. We pride ourselves on providing a dignified and caring service for your beloved pet and treating them with the same respect as we would with our own. We are experienced in providing a compassionate and personalised service for your family member. The decision is made- now what? Food, glorious food! We all try and give them the best but they always trying to eat things they shouldn’t… but when it comes to this point- why not? We have been told of fur-babies having fried chicken, special roasts dinners, LOTS of smackos, and even icecream! Chocolate, nuts, avocado and garlic are still no-no’s however the possibilities are endless. A special walk at their favourite spot- whether that’s just in the garden or at a particular beach/park. If they can no longer walk, perhaps just carrying them or a drive in the car. Just a special little adventure to somewhere they like to be. There does come a point where just spending time with them and having lots of pats and cuddles is just what they need. Being surrounded by those people, toys, blankets and treats and smells that they are familiar with is the most comforting environment. Lighting a candle and/ or setting up a special memorial area in your home can be a nice way to keep their memory with you. You could include things such as photos, their collar/lead/bandana, their paw print, sympathy cards from family and flowers. Choosing a special place to scatter your pets ashes. Somewhere that they loved (eg the beach, river, garden) or somewhere that allows you to visit them such as your garden, or a special memorial pet garden (eg at Sunshine Coast Animal Refuge). Having a memorial product made up in their memory, for example a glass orb, a photo canvas/artwork , a garden ornament, jewellery or even a tattoo. Writing a special letter to your pet or writing up a little biography/eulogy can help with the healing. It is also a really lovely process to go through with your family and kids. You could choose to keep it private or even show family and friends to help them understand what you are going through. Looking through photos is another way of remembering the beautiful memories- which can really help you celebrate their life instead of grieving their loss.